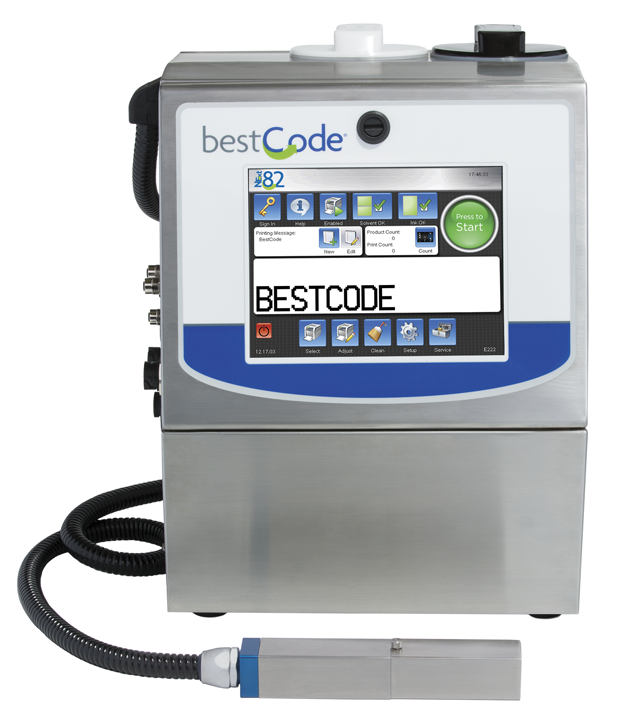 The BestCode Model 82 is targeted at basic entry level applications, printing 1 or 2 lines of text, barcodes or graphics. A complete range of dye and soft pigmented inks available for a wide range of applications. Read what others are saying in the news. "One of the reasons Parkside Brewery chose the BestCode unit was because of the clarity and size of its 10.4 inch touchscreen display. The employees found it very easy to navigate, enabling them to make changes on the fly without any issues," Canadian Packaging.